More ways to enjoy figma figures! The second in the figmaPLUS series! The figmaPLUS series is a collection of figma-sized diorama sets to display your figma figures with! 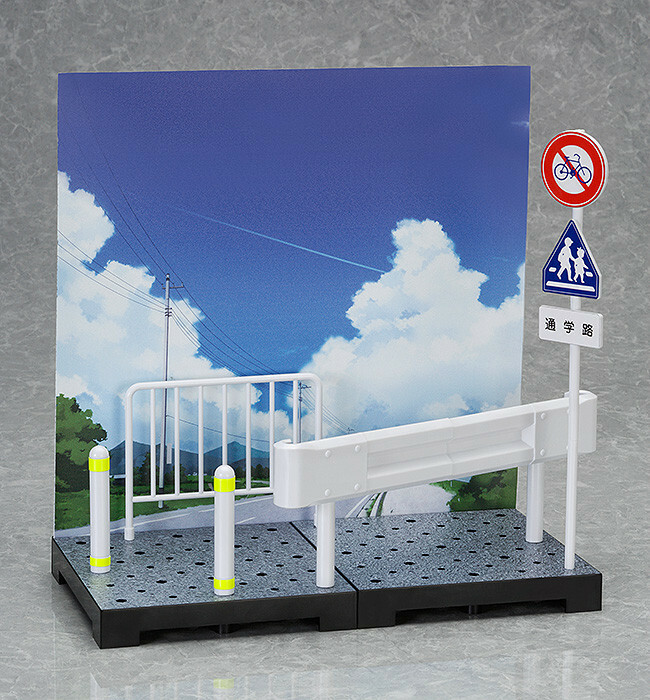 The second in the series is a set that lets you pose your figmas on their way to school! 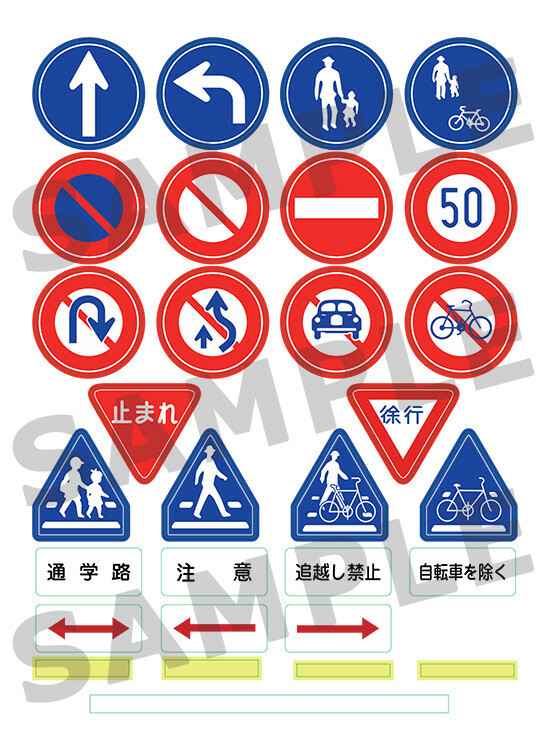 The set comes with a base unit, as well as a number of plastic model kits and paper-craft kits for items that are likely to be found on the route to school! Display your favorite figmas walking along the road to school! *No figma figures are included with this product. No figma figures are included with this product. This image is for illustrative purposes only. 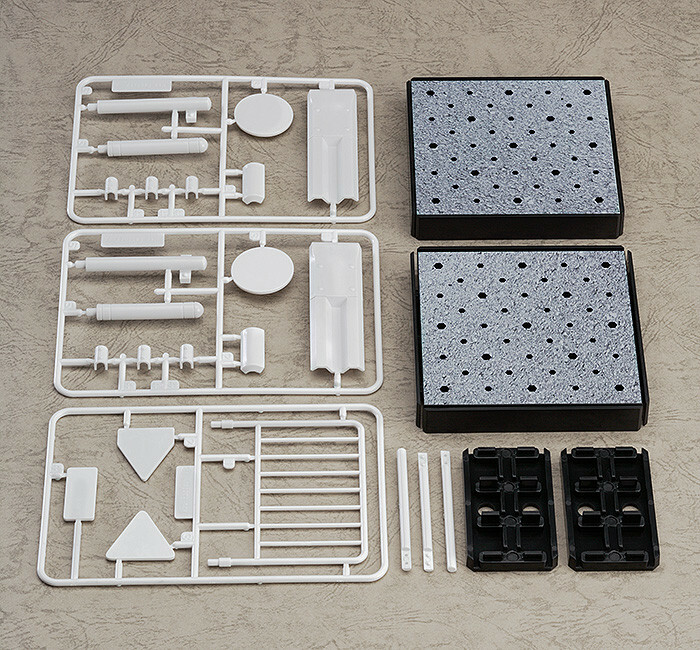 ABS/Paper Plastic Model Kit. Non-scale. 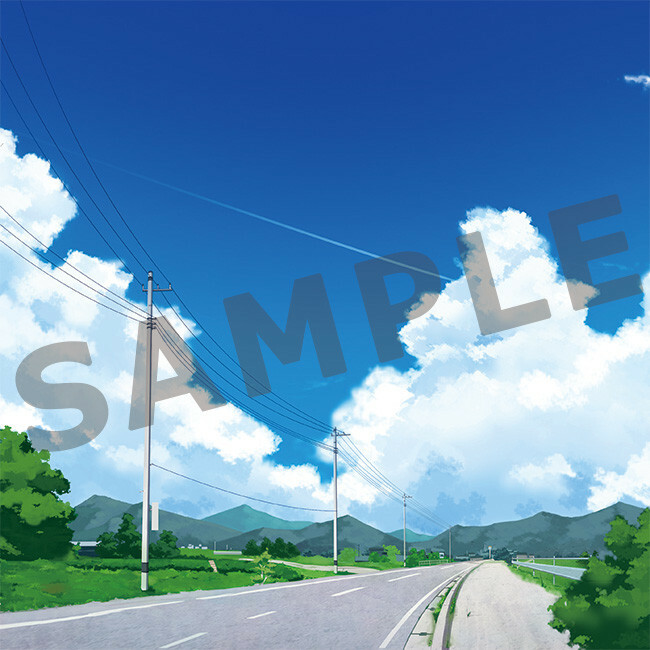 Preorders will be open from 2nd October 2014 (Thurs) from 12:00JST until 29th October 2014 (Wed) at 21:00JST.